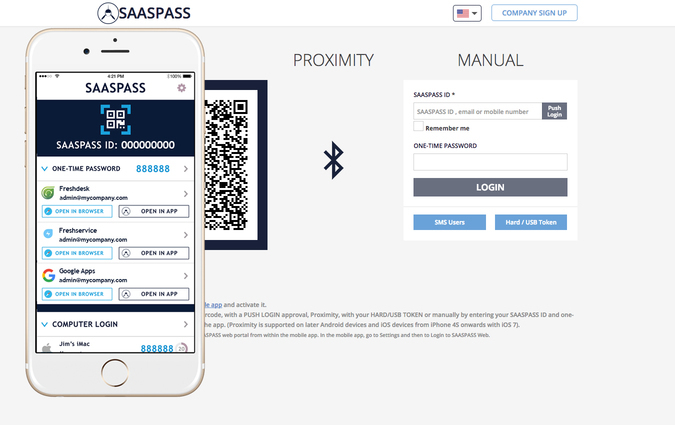 SAASPASS is a Multi-Factor Authentication, Single Sign-on and Enterprise Password Manager being a comprehensive full-stack Identity and Access Management solution on the market. 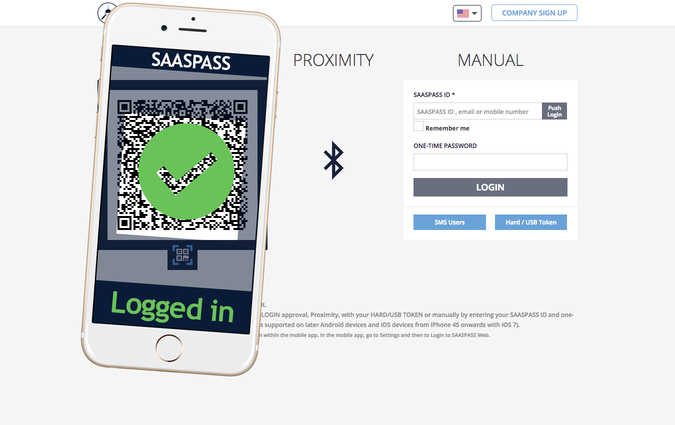 SAASPASS secures access to your Freshworks account with Multi Factor Authentication together with Single Sign On capability. 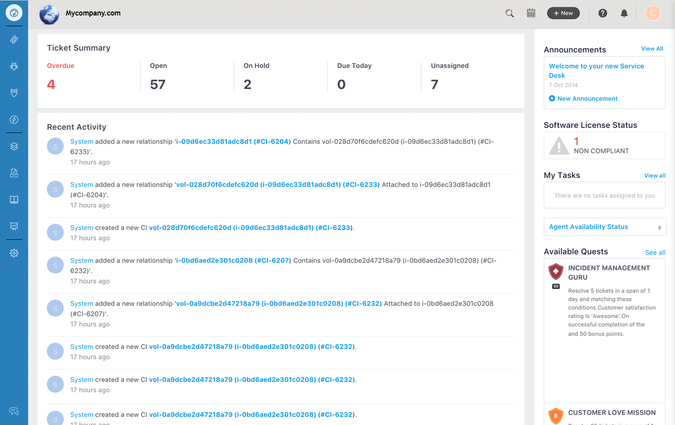 SAML Protocol is used to delegate the authentication between Freshworks (as the Service Provider) and SAASPASS (as the IdP). 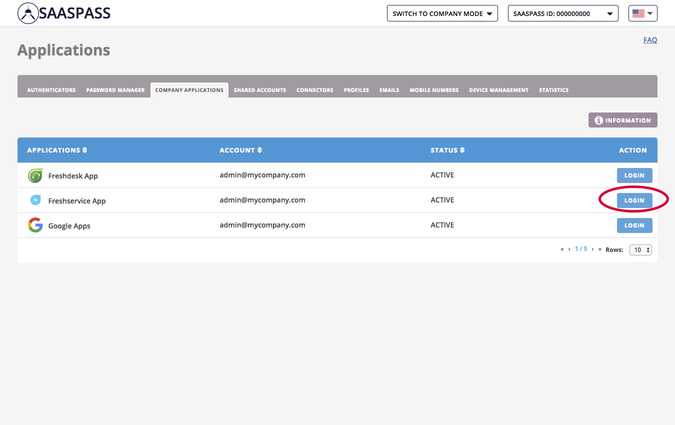 SAASPASS has numerous login methods that can be deployed by an admin. 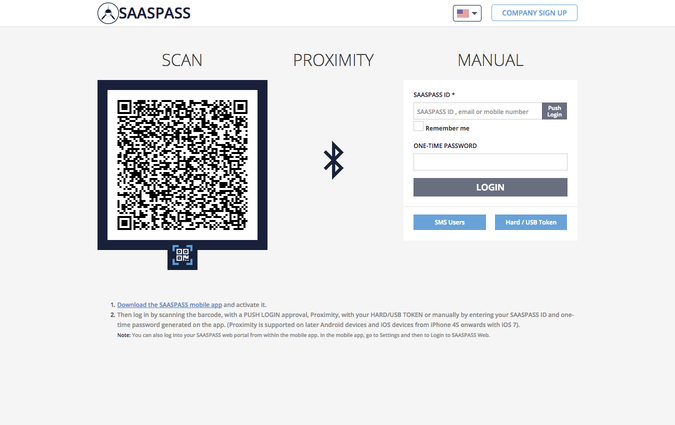 Contact sales@saaspass.com for a demo or for help with implementation. 5. 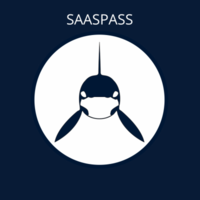 Once users have paired their accounts to SAASPASS IDs, go to "Company Applications” and find the Freshworks product you want to secure access to.